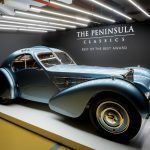 In 2018 Peter Auto will put on a programme of heigt historic meetings in the above regions as well as in the Belgian Ardennes, Burgundy and Provence. 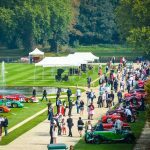 Chantilly Arts & Elegance Richard Mille will now take place in July in odd-numbered years alternately with Le Mans Classic. 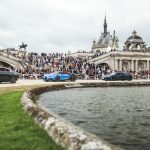 So the next staging will take place in Chantilly in 2019. 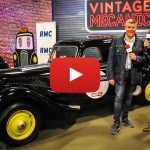 Espiritu de Montjuïc (6-8 April): the rendezvous at the beginning of April prepared by Peter Auto will kick off the season of the series by Peter Auto on Catalonian soil. What’s more it takes place on a track that was often the theatre of Formula 1 events, and our entrants were champing at the bit to have their first taste of it at the wheel of their historic racing cars. Spa-Classic (18-20 May): created in 2011 on the drivers’ favourite circuit, the Belgian meeting has gradually expanded and today it is among the major European rendezvous for historic races. 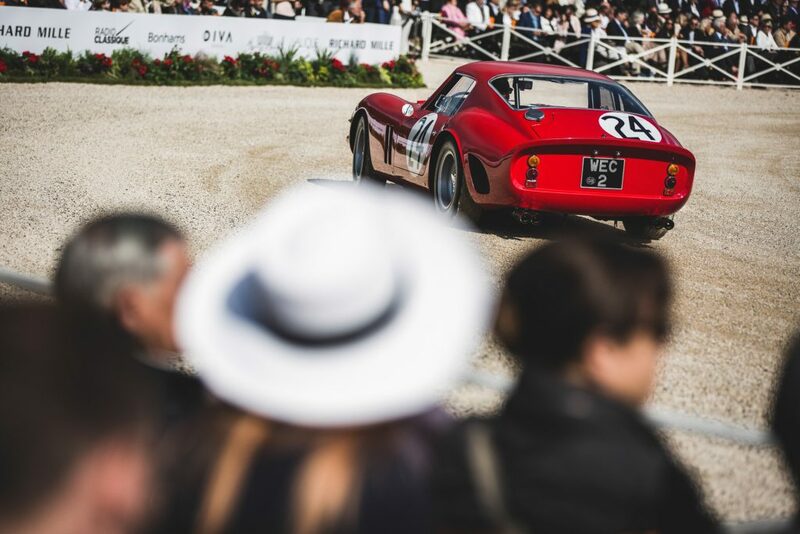 Grand Prix de l’Age d’Or (8-10 June): Peter Auto starting organising this event again in 2014, and this blue-riband meeting in the world of historic racing has now recaptured its past glory. 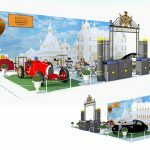 The drivers love its circuit that has been totally revamped; and the “art de vivre bourguignon” makes it a choice rendezvous. 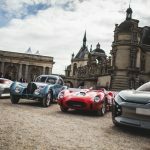 Le Mans Classic (6-8 July): 550 racing cars on track, more than 8,500 vintage club cars, numerous animations, an auction… without forgetting Little Big Mans for the children. The Group C prototypes will offer a serious and spectacular curtain raiser. 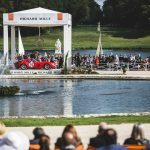 Dix Mille Tours (31st August-2nd September): the 9th staging of the Dix Mille Tours du Castellet is being held earlier than usual, and it will take full advantage of the summer weather reigning in Provence on a track that hosted the French Formula 1 Grand Prix a few weeks earlier. 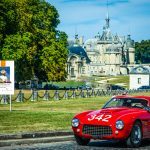 Rallye des Légendes (11-14 September): The most beautiful wonders produced by the world’s motor car industry roaring along French roads. On the programme is the celebration of the ‘art de vivre à la Française’ through the discovery of a French region. Imola-Classic (26-28 October): next year marks a return for the drivers to the very popular Italian circuit that they already visited in 2012, 2013 and 2016. This meeting at the end of October will bring down the curtain on the season of the series by Peter Auto with a warm Italian flourish.